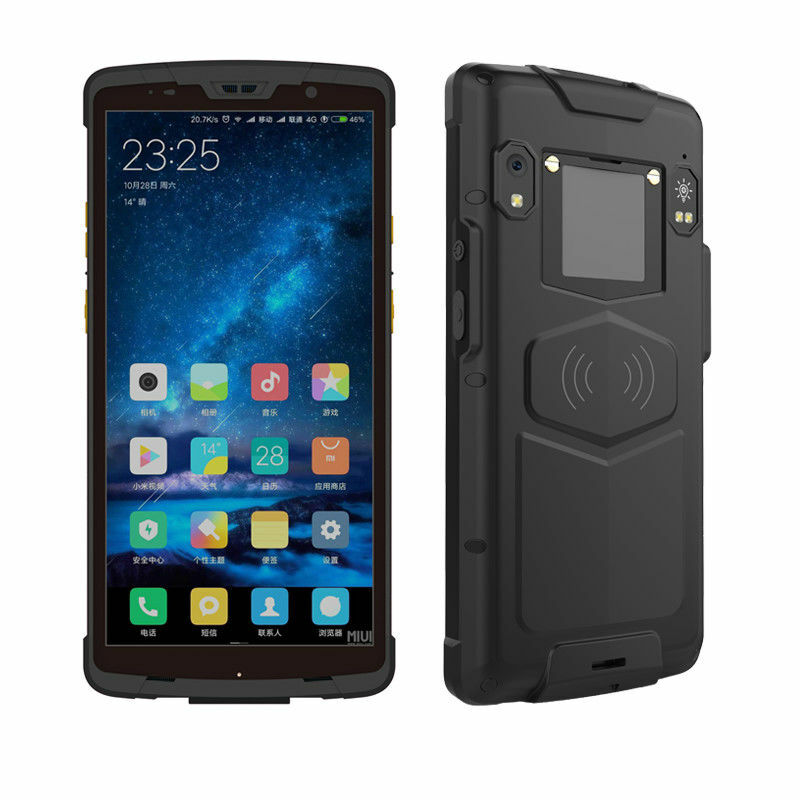 SD60 is an Android rugged mobile computer. With its powerful processor, stable wireless connections and comprehensive data capture options, you can find this easy-to-deploy device a valuable helper to increase working efficiency and productivity in various meter reading operations. 1. Especially designed for Logistics and Express, warehouse and inventory and retail management. 2. Fast operation system Android 8.1 and High-performance Octa Core 2.0GHz, 4GB+ 64GB memory, It has a greater advantage in data processing. 3. 6 inch FHD high-definition screen, 2160*1080 resolution brings the ultimate visual experience, it is rugged and robust,it is readable and visible under sunlight. 4. 6000mAh large capacity rechargeable Li-ion Battery, it could be disassembled and replaced. It support PE fast charging.